About 8 years or so ago, some friends and I were trying to get traction with a fuel cell implementation scheme. We knew of suppliers who had 1 to 5 kW fuel cell power supplies and we knew at least one supplier of a proven hydride canister storage system. The concept was pretty straightforward: find customers in a town or city that were interested in standby power and serve their hydrogen needs with a central hydride canister fueling station where they could just swap out empties for full cylinders, ala Blue Rhino and other propane suppliers in the US. We wanted to demonstrate that there were ways to eliminate several perceived market barriers: safety of high pressure hydrogen; high cost hydrogen; infrastructure; and customer acceptance. For a variety of reasons we were not successful. 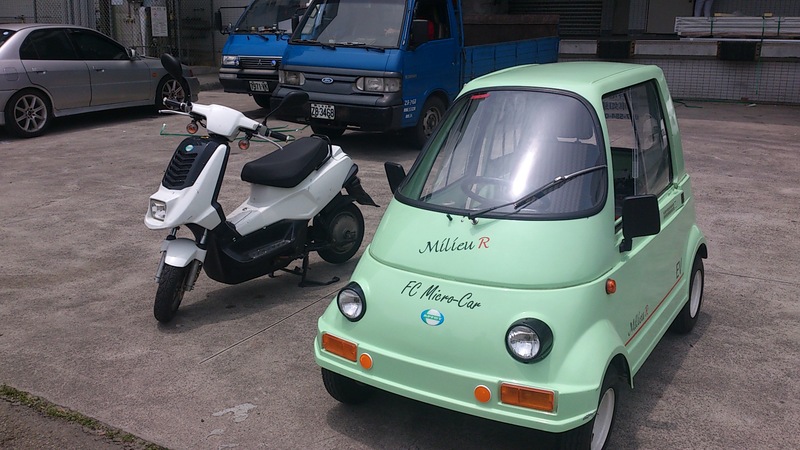 A firm here in Taiwan has fully realized this notion recently, although in their case the fuel cells power motor scooters. 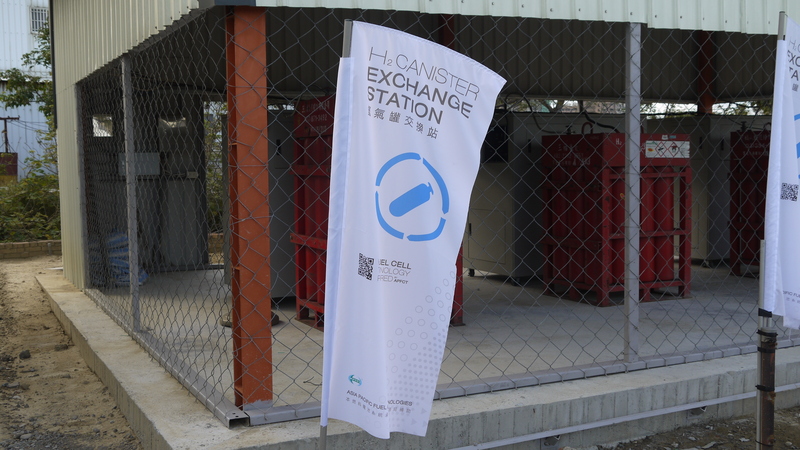 Asia Pacific Fuel Cell Technologies (APFCT) has been running a demonstration program in the city of Kenting, a popular beach resort at the southern end of Taiwan, since last November. The 80 scooters each use 2 metal hydride canisters- enough to give each of them about 80 km of range (with all of the caveats about maintaining 30 kph and no hills). Twenty are in use by the county government, with the remainder free for use by anyone who stays at 17 B&B’s. So far the fleet has logged over 200,000 km. 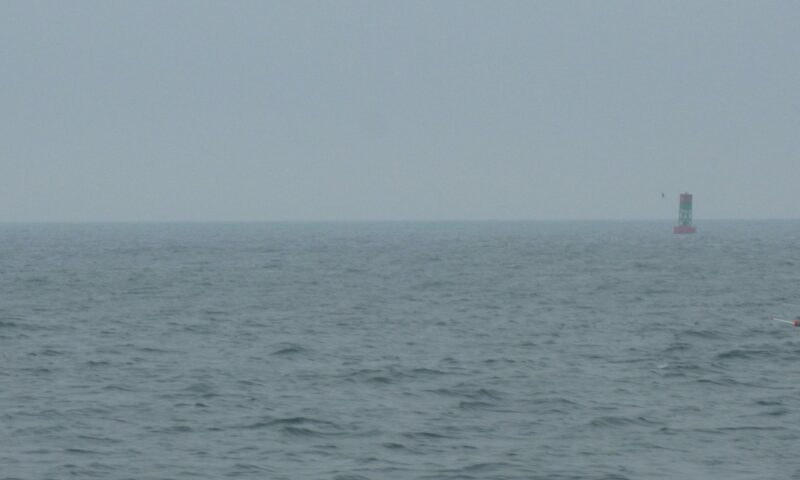 Empty canisters can be swapped at police stations, scooter repair shops, the B&B’s and 7-Elevens. Taiwan is an ideal market, with the highest concentration of gas powered scooters – over 50 million – and the highest concentration of convenience stores in the world. What’s interesting here is that APFCT has done this entirely from the ground up with their own portfolio of technologies: the fuel cell; its control system; the hydride canister system; and even the scooter. 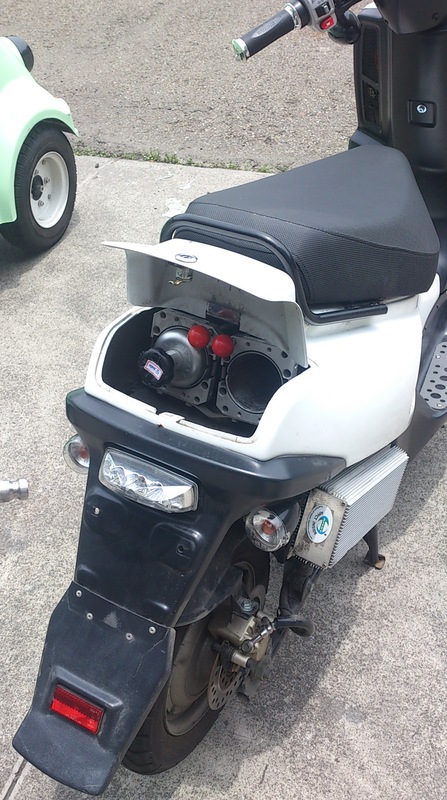 They even obtained a road worthiness certificate for the scooters from the government and, along the way, promulgated a national fuel cell scooter standard. 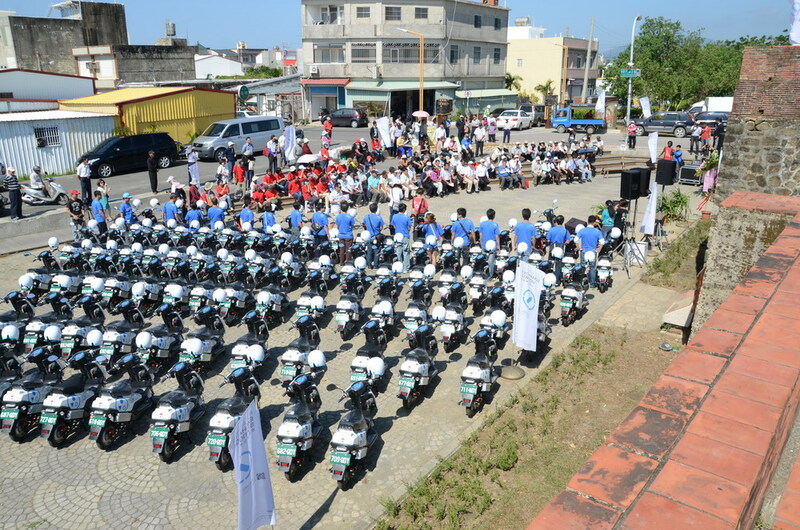 Once the Kenting demonstration is concluded APFCT is eyeing the potential market on the mainland, where over 50 million electric scooters were produced last year. They intend to secure relationships with appropriate manufacturers to mass produce the scooters as well as fueling distribution relationships. They are also looking at small personal vehicles as another potential product line.